The Knot, is the leading online wedding brand and app. 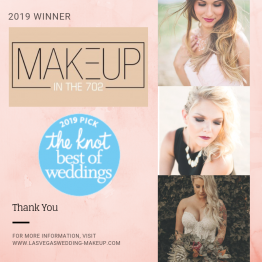 Exceptional wedding professionals who have earned four or more of The Knot Best of Weddings awards are inducted into the prestigious The Knot Best of Weddings Hall of Fame. The Knot Best of Weddings winners represent the top 3% of local wedding vendors listed on TheKnot.com. Now in its thirteenth year, The Knot continues its longstanding tradition of supporting local wedding vendors with The Knot Best of Weddings, a by-couples, for-couples guide to the top wedding professionals across the country. To determine the winners, The Knot assessed almost 3.6 million real reviews across the various vendor categories—venues, musicians, florists, photographers, caterers and more—that a bride or groom would want to book for their own unique wedding.